The new Razer Blade is the world’s advanced gaming notebook and is designed for the best performance. 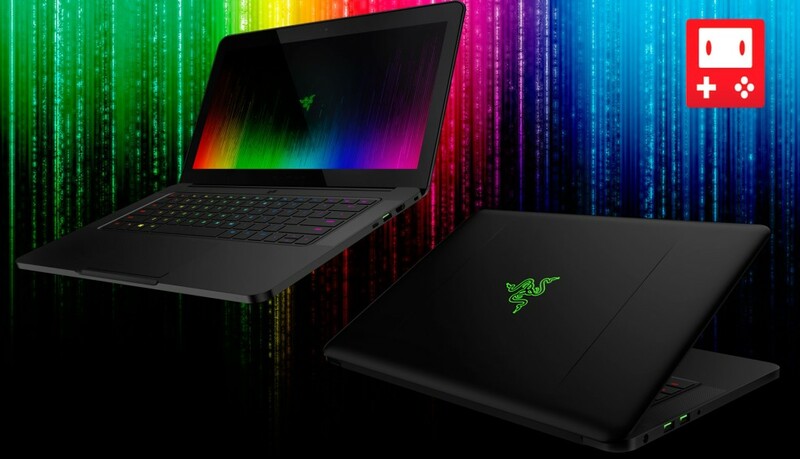 The Razer Blade has a 14-inch IGZO QHD stunning display of 3200X1800 resolutions. The Razer Blade has also enabled with LED back light and planted with multi-touch screen.